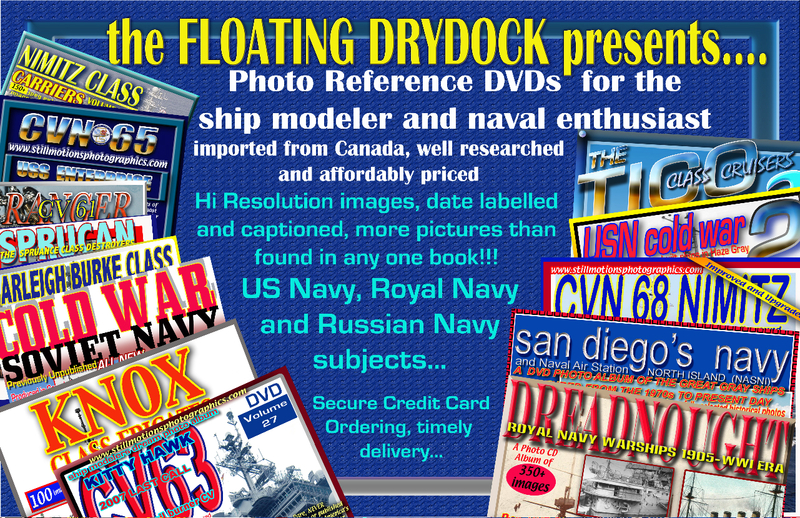 "Ray Bean CD PHOTO SETS-CARRIERS"
Working on a model and need photographs, or served aboard a US Navy warship and want a photograph? Plus we have several sets of snap shots of FFG16, BB61, CG47, CG56, DD977. Which are located at the end of this page. Photos are scanned and put on CD's...We no longer offer paper prints. Please send us an inquiry as to cost. Need to know the number of photos you desire. Price is much cheaper then Paper Prints. See below for Photo CD's ..maybe what your looking for is already available on a CD. 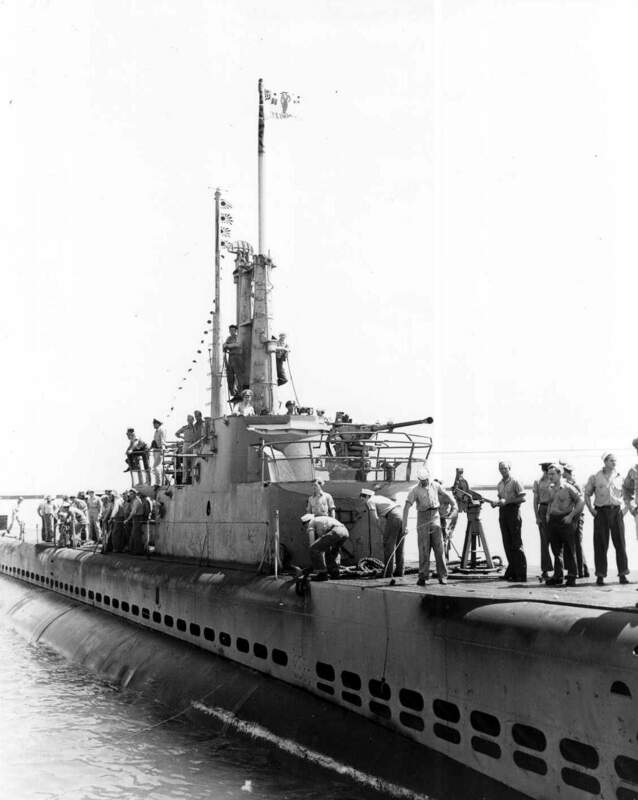 To add to our Submarine Plan eBook, we are going to produce sets of CD with a pick of details photos from our collection. Each CD will contain about anywhere between 50 and 100 + views. "Ray Bean SHIP PHOTOGRAPH CD SETs"
Volume 8 USS RANGER CV61..over 150 images CD. Volume 12 SPRUCANS: SPRUANCE & KIDD DD'S.....over 150 images CD. 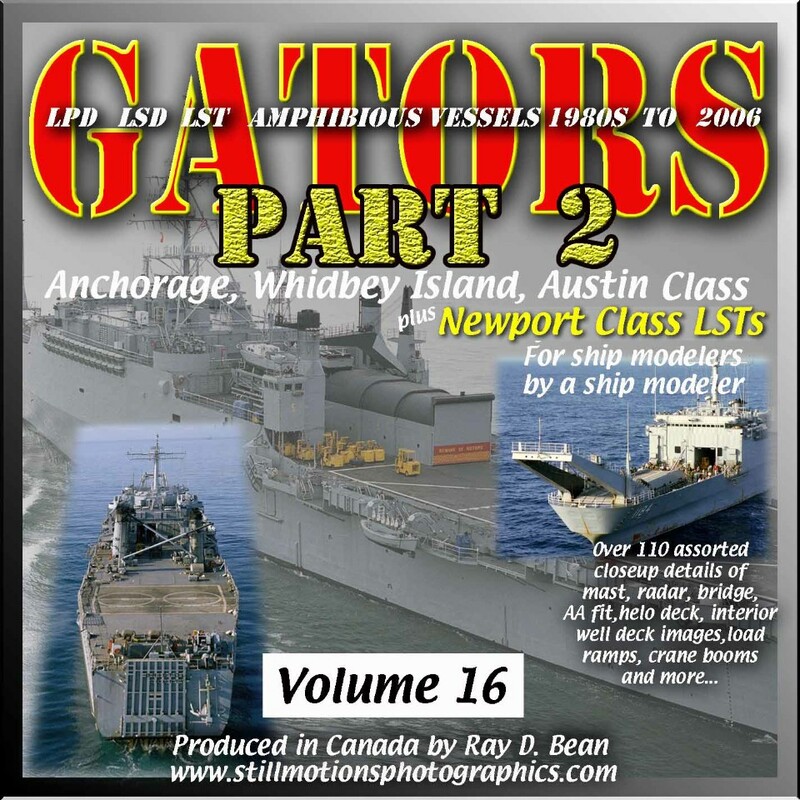 Volume 16 THE GATOR'S PART 2 LSD,LPD,LST'S....over 110 images CD. 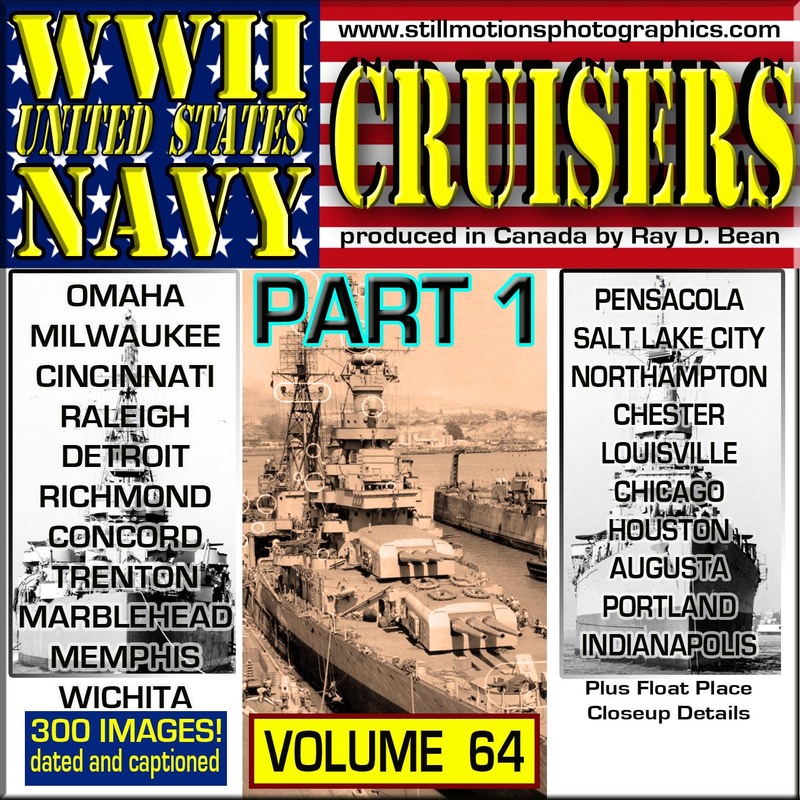 Volume 24 The Great Gray Ships of the Norfolk Naval Base since the 1970's, over 200 images CD. 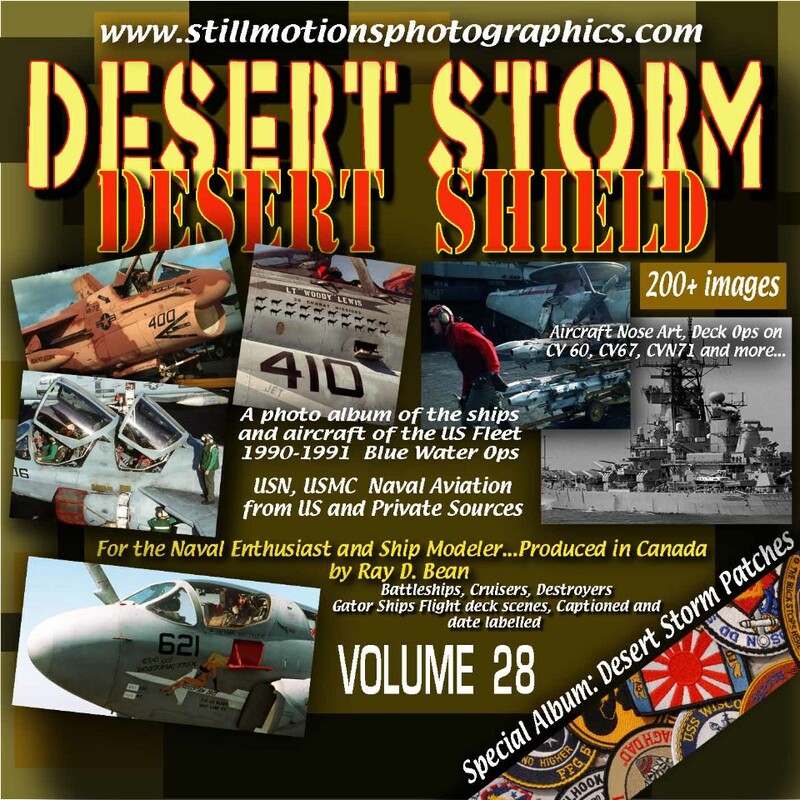 Volume 28 Desert Storm/SHIELD,Photo album of ships and AC 1990-91, over 200 images CD. 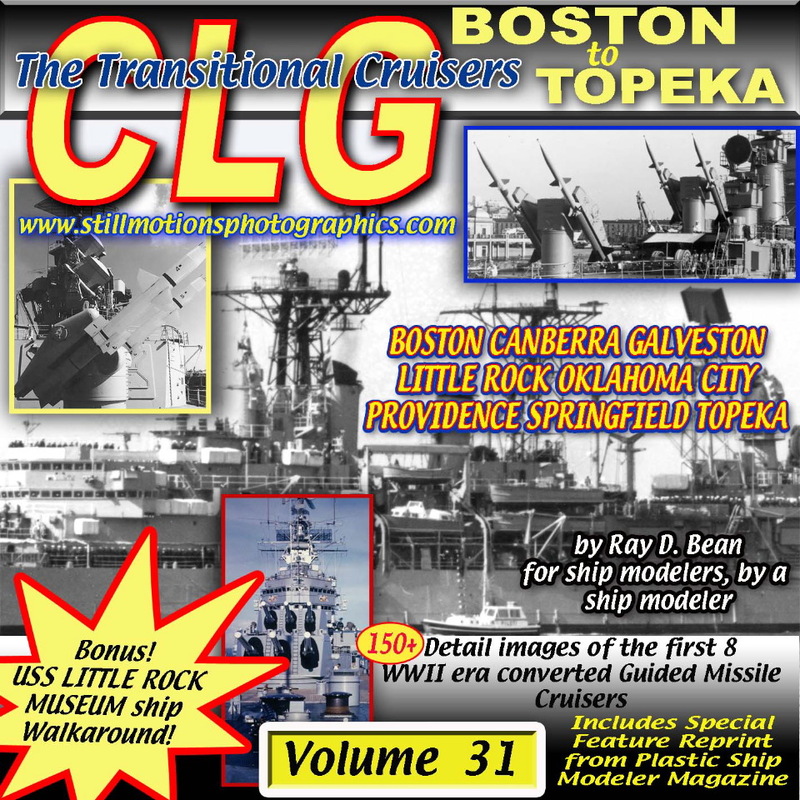 Volume 31 The Transitional Cruiser..Boston to Topeka, .....over 150 images CD. 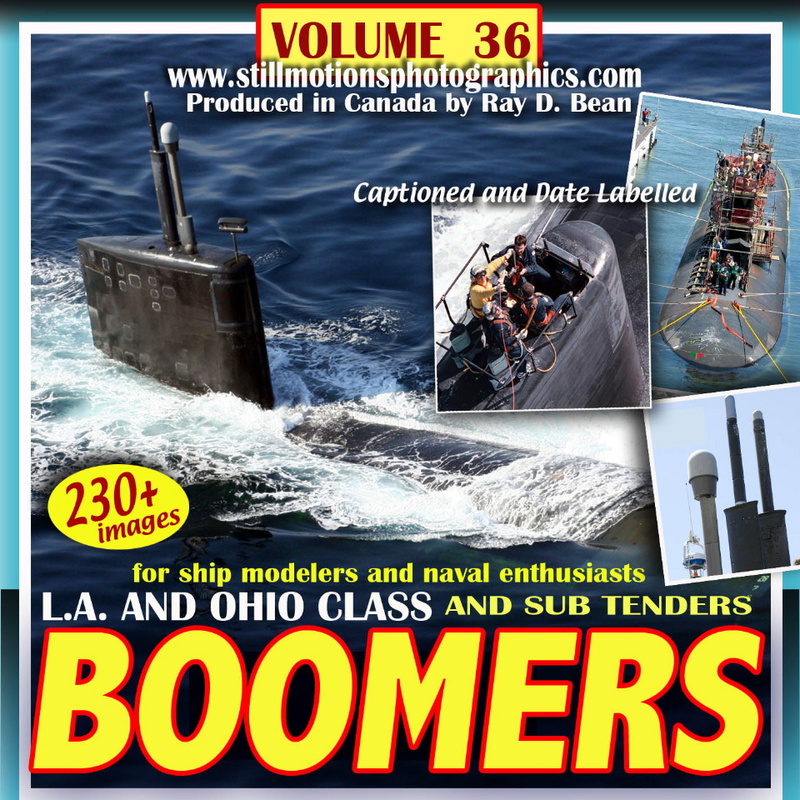 Volume 36 BOOMERS, LA & OHIO Class SUBS..over 230 images CD. 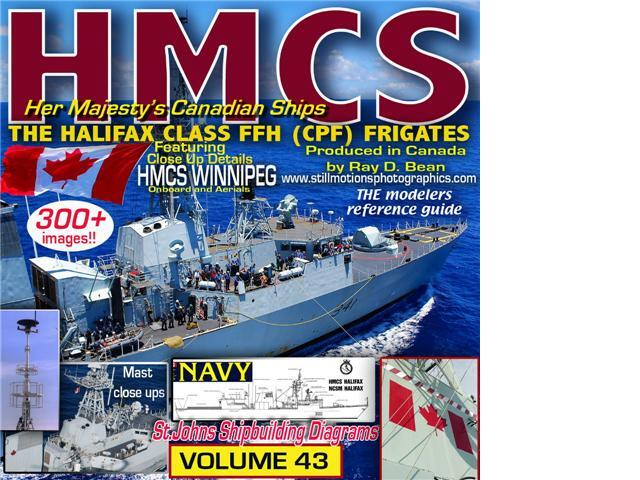 Volume 43 HMCS Canada FFH's ..over 300 images CD. Volume 45 R.C.N. 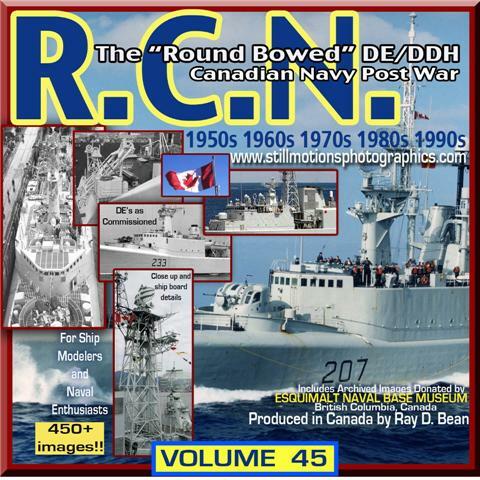 Round Bowed DE/DDH post war 1950's-90's ..over 250 images CD. Volume 47 Carrier Air Wing USS INDEPENDENCE last Cruise..over 200 images CD. 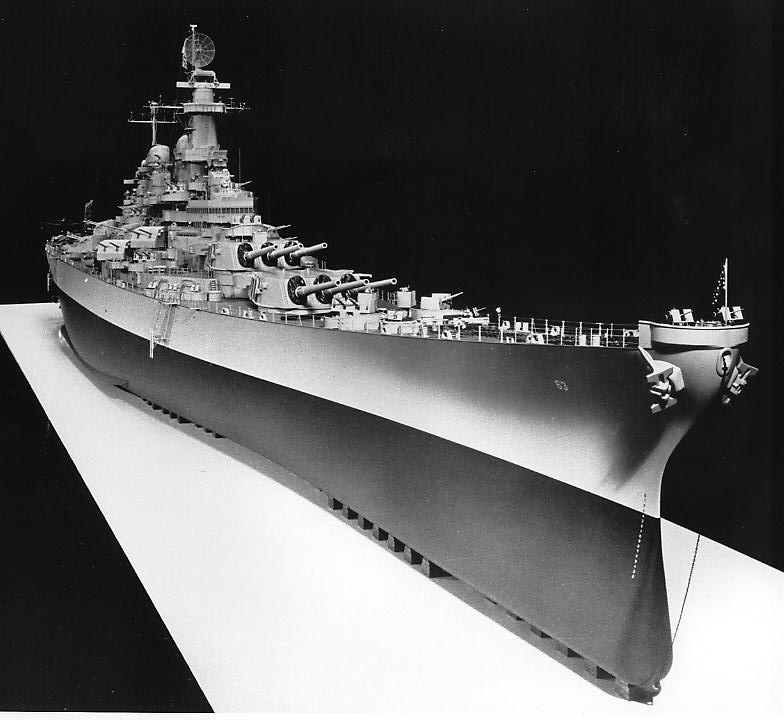 Volume 64 USN CRUISERS Part 1, CL4, CA24,26,33,45 CLASSES...over 300 images CD. 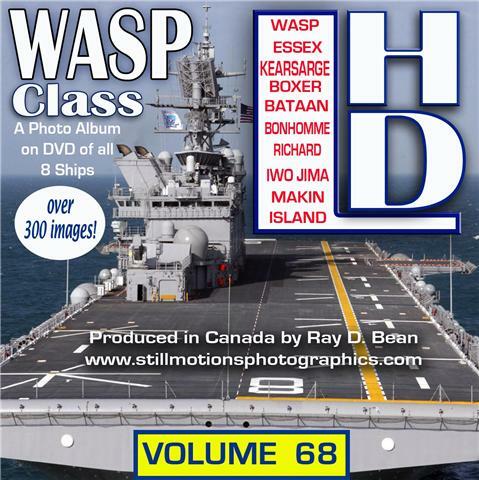 Volume 68 WASP class LHD ...over 300 images CD. 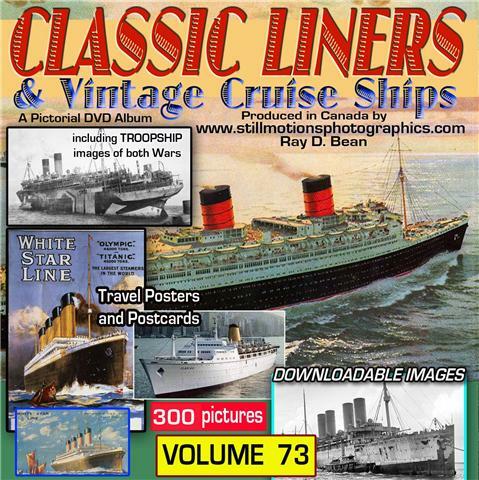 Volume 73 CALLIS OCEAN LINERS ...over 300 images CD. 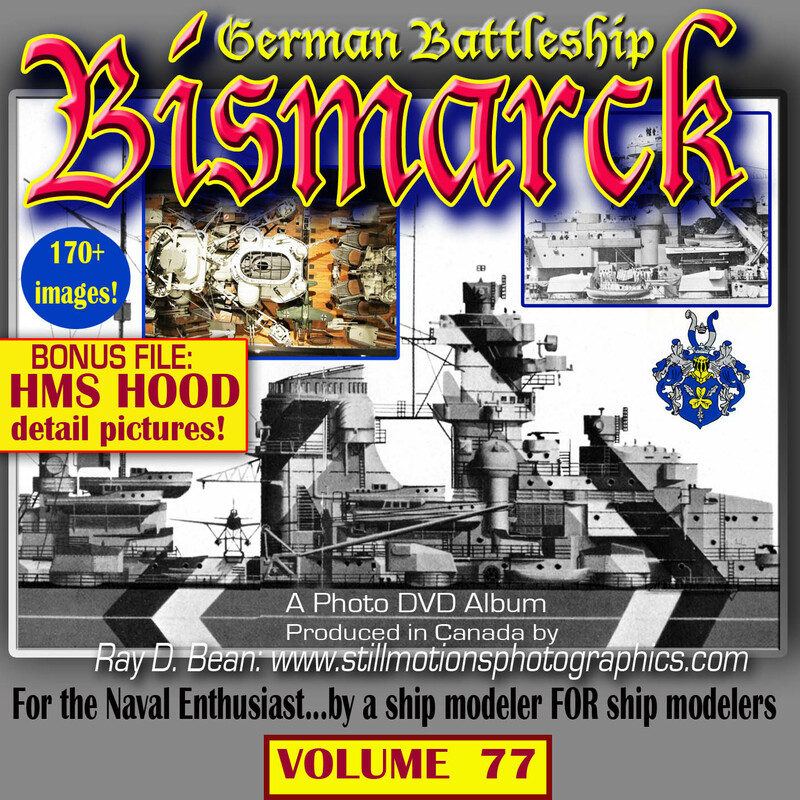 Volume 77 GERMAN BATTLESHIP BISMARK ...over 170 images CD. Volume 81 USN DESTROYER ESCORTS ...over 200 images CD. 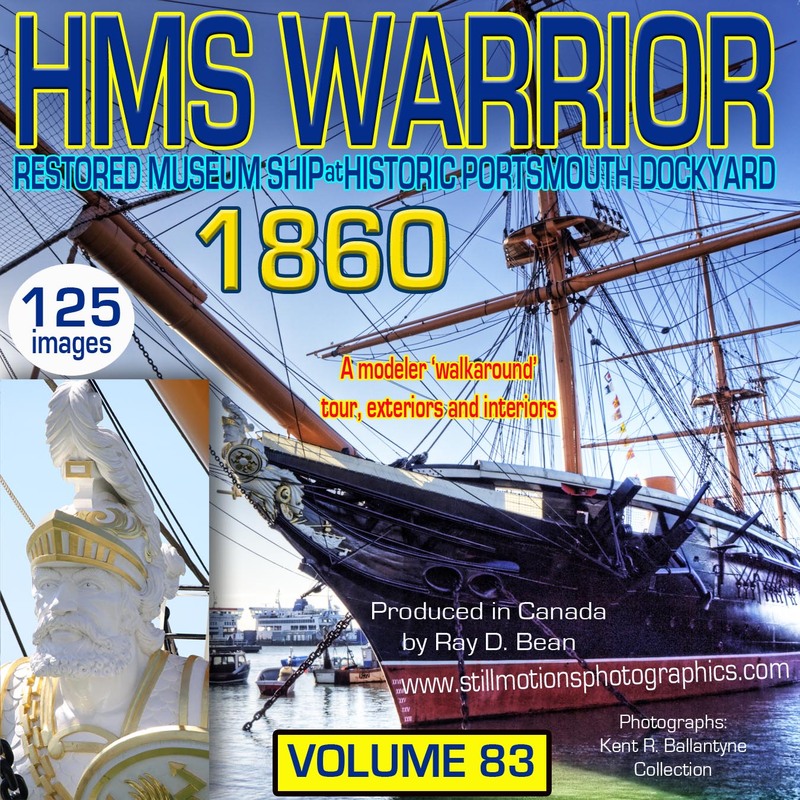 Volume 83 HMS WARRIOR 1860.....125 image CD. 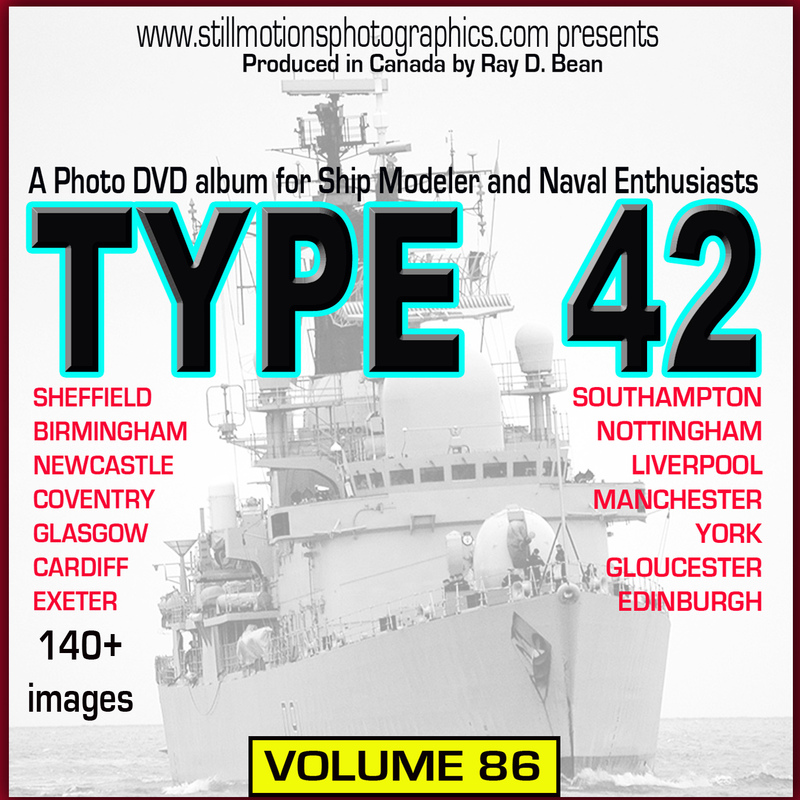 Volume 86 ROYAL NAVY Type 22 class.....over 140 image CD. 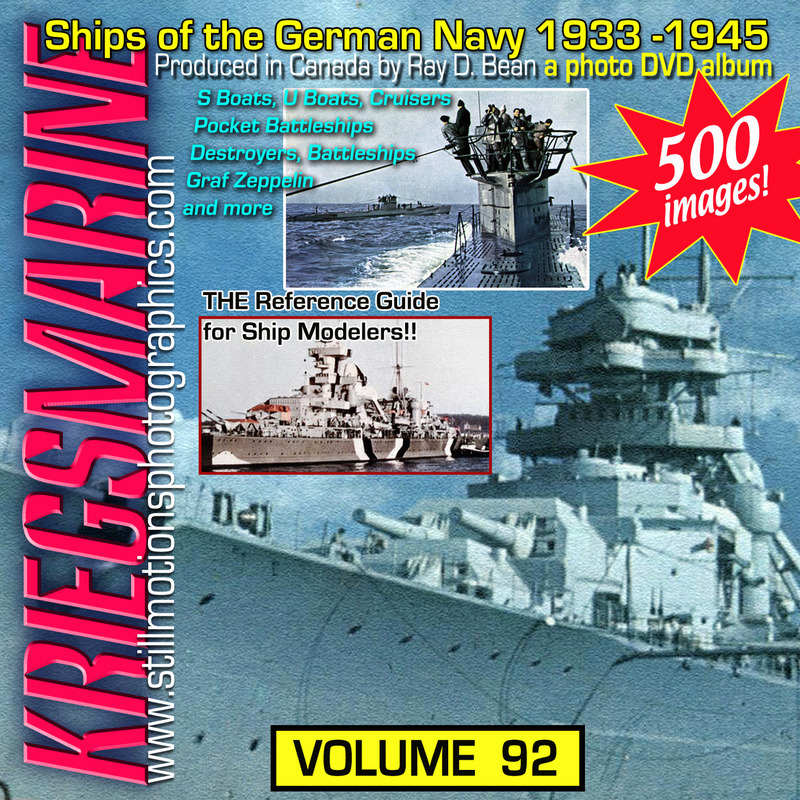 Volume 92 GERMAN NAVY FROM 1935-1945.....over 500 image CD. 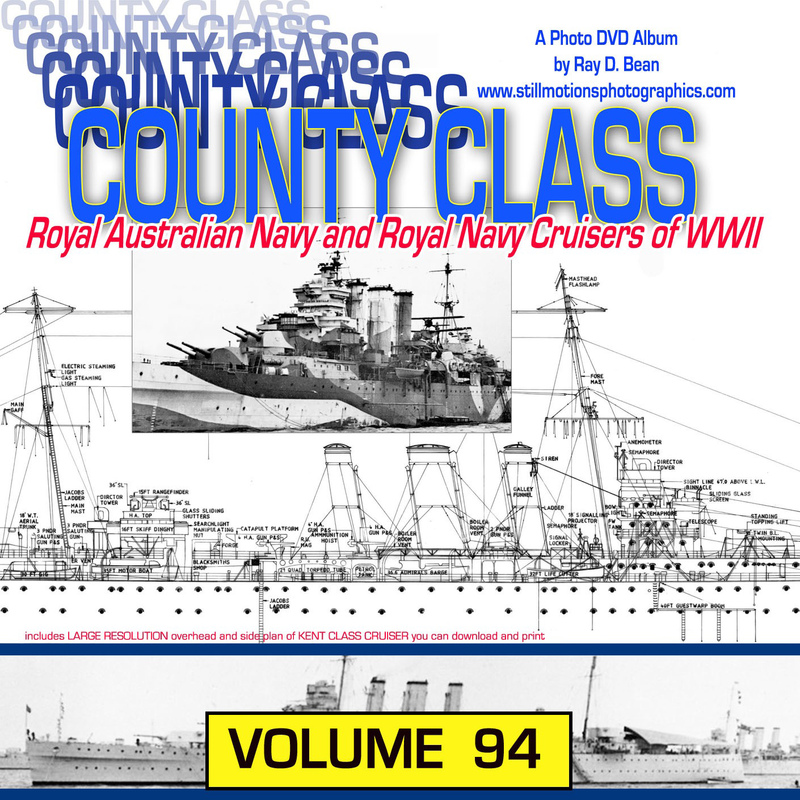 Volume 94 RN COUNTY Class Cruisers.....over 150 image CD. 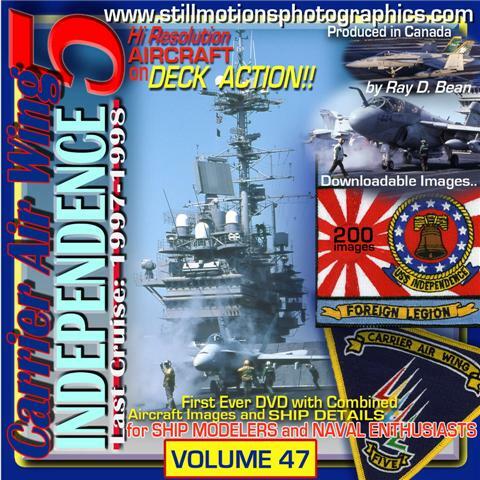 Volume 96 USS AMERICA CVA66....over 135 image CD.